Paris, June 25, 2014 – FINALCAD, the leading software solution in France designed to optimise the construction and facility management supervision processes, takes a step further in its development. After having become the main reference on its market, two years after launching its offer, it receives today the support of Serena Capital, who invested 2.1 million Euros in the company. The company has recorded a dramatic growth in its business, starting from 3 to more than 30 employees, and operates on an ever-growing number of projects, within more than 20 countries. FINALCAD’s founders are pleased and proud to be supported by Serena Capital in their growth strategy, in France and across the world as well as the widening of its offers, in order to build the global leader in its sector. The board of the company will also be strengthened by the appointment of Amélie Faure, founder and manager of several companies in the IT and software industry, member of the BPI France board as well – the French national Public Investment Bank. Since its launch, late 2011, FINALCAD has been decidedly successful in being chosen by the most prestigious construction players (VINCI, Bouygues, Icade Promotion, Artelia, Egis, BNP Paribas Immobilier, ...). The founders have continuously developed innovative solutions allowing users to cover every single step of the design, construction, delivery, facility management and rehabilitation of buildings, whether it concerns classic or unique building projects, such as the “Stade des Lumières”, in Lyon, France. FINALCAD operates on many exceptional constructions and has been chosen on several major projects across the world. 50,000 users have chosen FINALCAD , on more than 2,000 projects, in 20 countries. This heavy growth has been totally self-financed. The strengthening of the financial and human resources of FinalCAD is a natural step in its ambition which is to become a global key player in the construction field, by enforcing its mobile software and offers as international standards. Serena Capital’s investment sustains FINALCAD’s ambitions: increase its international development with the target of tripling its turnover, employing a hundred people within the next two years. One of FINALCAD’s key factor of success is the complementarity of its three co-founders: Joffroy Louchart, a former Apple employee, and Jimmy Louchart, Phd in mathematics, have a significant experience within the construction industry, while David Vauthrin is an expert in corporate strategy. Nicolas Louvet, Principal at Serena Capital, said: “As a recognized market leader, FINALCAD is a key investment opportunity for our fund, in line with our investment strategy in innovative market leader companies, facing a sustained growth phase”. 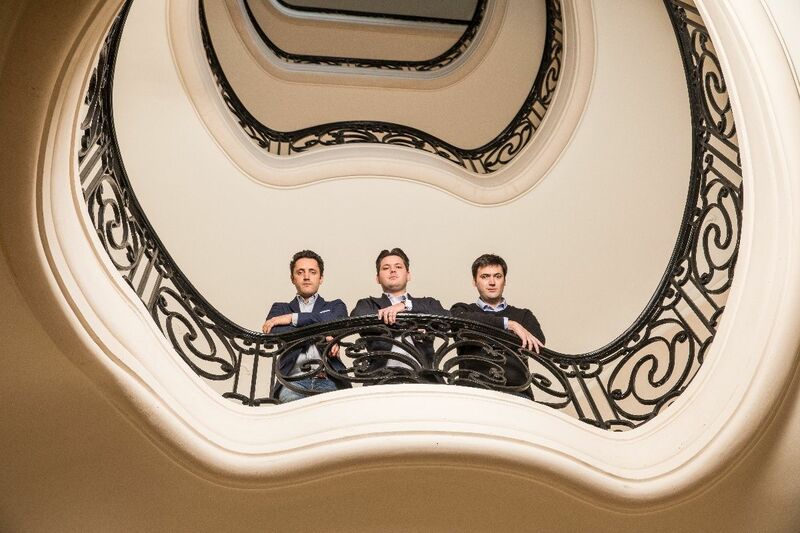 Xavier Lorphelin, Managing Partner at Serena Capital added: “Besides the financial support, we wish to bring both of our experiences, as entrepreneurs and investors, to team-up with FINALCAD’s management and support their growth”. Serena Capital is a management company launched in 2008 by a trio of entrepreneurs, turned into venture capitalists - Marc Fournier, Philippe Hayat and Xavier Lorphelin. 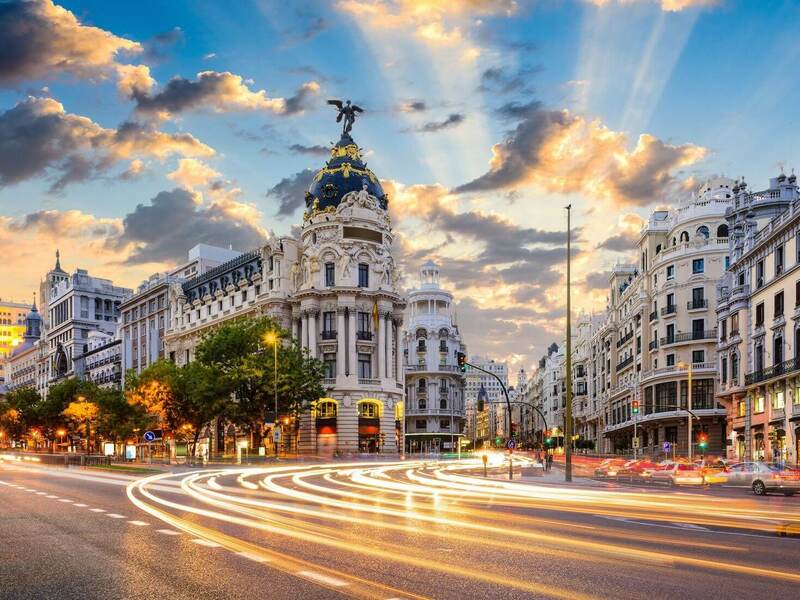 Managing 230 million Euros, Serena Capital funds and sustains innovative companies in high economic growth phase, in France as well as internationally, in the information technologies, telecoms, the Internet and media businesses. FinalCAD is the 16th investment of the team, which has participations such as Aramis Auto, PrestaShop, BonitaSoft, Melty, Santé Vet, Work4 and has realized several branch operations among which the recent divestiture of Lafourchette to Tripadvisor, the divestiture of RSI Video Technologies, of Selectron and the stock-exchange listing of Sequans Communications (Nasdaq: SQNS).